Accounting – a profession that conjures up images of sprawling whiteboards full of number crunching and endless click-clack of calculators spitting out results. Right? At least maybe that’s what we’ve seen in movies. Or maybe we’ve all-too often pinned the bumbling, awkward, quiet-natured label on those we discover work in the industry. Perhaps we believe that they’re basically tax preparers that live and die by the April 15th deadline? Whatever it may be, and just like many stereotypes, the way we view accountants and CPAs may not always fit the mold. This especially true as we introduce our self-proclaimed, “Countess of Communication”, CPA Geni Whitehouse – an accountant that leveraged technology to build her own innovative firm completely in the cloud. 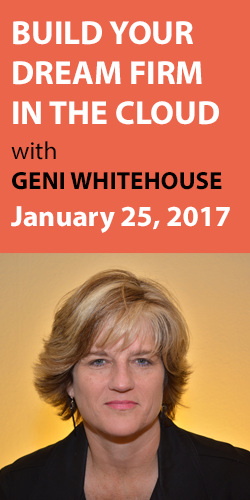 Geni Whitehouse is co-founder of Solve Services, a completely digital accounting firm with a focus in the wine country of California. Geni divides her time between working as a winery consultant in Napa Valley and writing, speaking and tweeting about nerdy subjects. As a two-time software company executive and recent CMO of a tech startup, she has a passion for applying technology to solve business problems. Geni is also the author of How to Make a Boring Subject Interesting: 52 ways even a nerd can be heard. As a former technology executive and avid nerd, she’s now on a mission to eliminate the cliché and boring from the accounting world. Geni takes on drab subjects and turns them into entertaining and relatable presentations. What is her current passion project? Easy. It’s teaching others how to build their own dream firm using cloud technology. When Geni became a CPA, she soon realized she her dream of owning her very own firm. On top of owning her own CPA firm, Geni also had (and still does!) 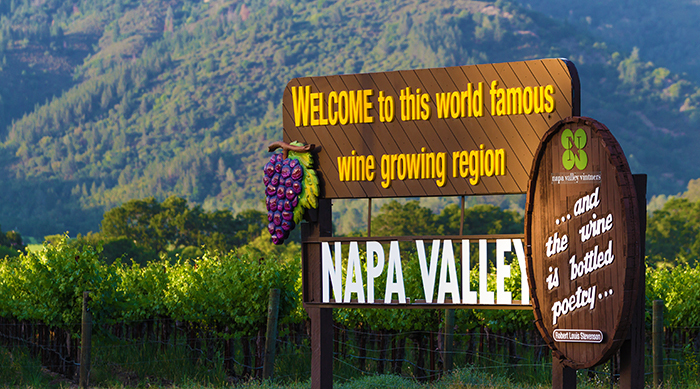 a passion for fine California wines and the culture of the Napa Valley area. Not willing just to work to live for the weekend, Geni looked for ways she could merge two of her greatest interests – accounting and wineries. The solution Geni discovered was adopting innovative cloud technology that completely changes the way traditional CPA firms are run from a brick and mortar location. Solve Services is a standout example of CPA firm that is technologically progressive. Cloudnine’s cloud solutions have completely eliminated substantial overhead business costs for Solve Services like office rent, utilities, in-house IT infrastructure, parking spaces, some insurances, and more. In fact, some businesses save as much as 70% on expenses through full-scale cloud adoption. Thanks to the cloud, Geni’s office and workspace are wherever she feels like on any given day and she can reinvest her savings into facets of her practice that will bring the greatest return. Solve Service’s cloud infrastructure is completely managed by Cloudnine Realtime, freeing Geni up to concentrate on client relationships rather than dealing with internal IT headaches. 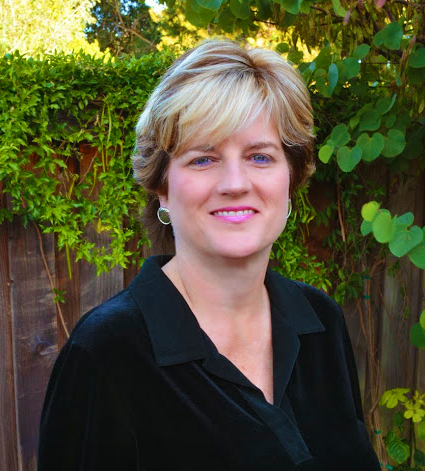 The freedom offered by anytime, anywhere access to her application and data allowed her to focus her efforts in servicing wineries and vineyards throughout Napa Valley. Today, Geni operates a 100% digital firm, works exclusively with clients she chooses, and sees no limit to where cloud technology can take her and Solve Services. Geni is doing what many only dream of. She is living life on her terms. By leveraging technology, she has effectively created a new market in her area and chooses her clients based on whether or not they are a good fit – rather than on finances. It’s this freedom that keeps her continually excited about the work she does, and motivated to help others find similar success. Be like Geni. Get on Cloudnine. Every business owner comes to the point where they have to make a decision about the future growth and profitability of their enterprise. Geni realized that she could leverage technology in a way that would allow her to create a digital firm and selectively choose her clientele. Now she lives in the best of both worlds – having combined her love of wineries with her expertise in accounting.